Our latest report for Building Change Trust looks at whether collaboration, and support for it, produces benefits for beneficiaries. 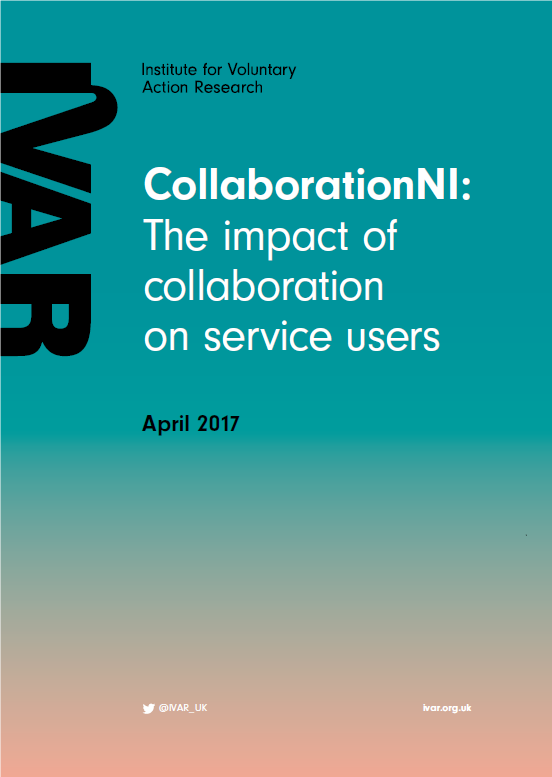 It looks at CollaborationNI’s development and delivery of 900 plus events to some 6,000 participants from more than 1,000 organisations with more than 100 collaborations supported. The report finds that this is a complex issue with significant time, effort and support required to get to a point where service users experience positive impact and organisations experience additional benefits. However, the lessons are clear – for statutory funders, independent funders and the sector itself. The evidence is that collaboration makes a difference and brings benefits to beneficiaries and organisations alike.